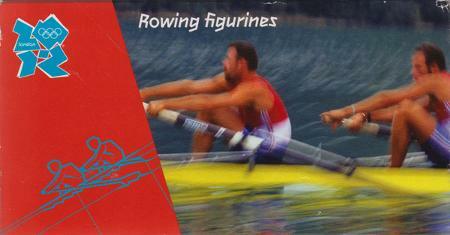 Signed Official London 2012 Limited Edition (21/200) die cast Rowing Figurines #3 with original pull out box & hologram. 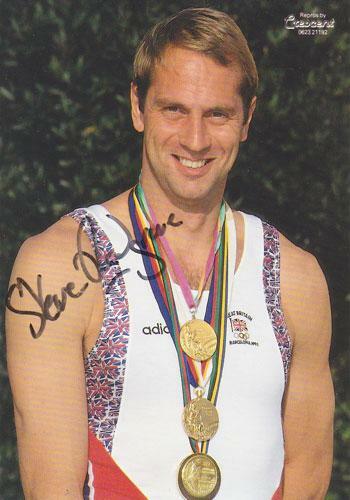 Signed Olympic gold medal photo. 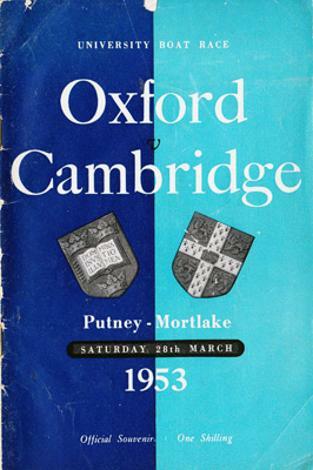 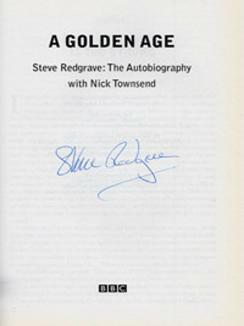 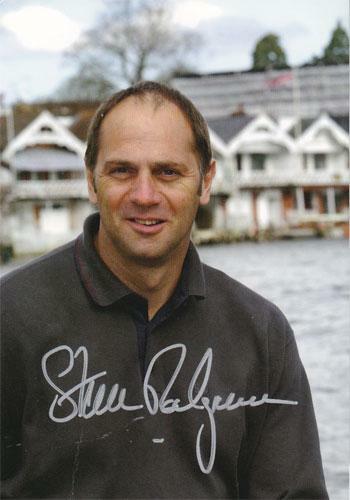 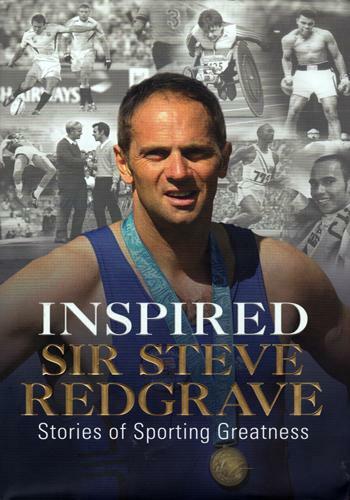 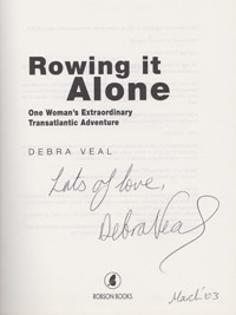 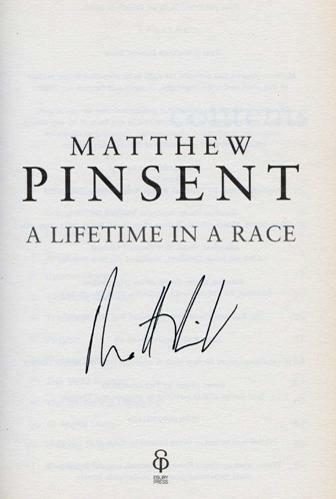 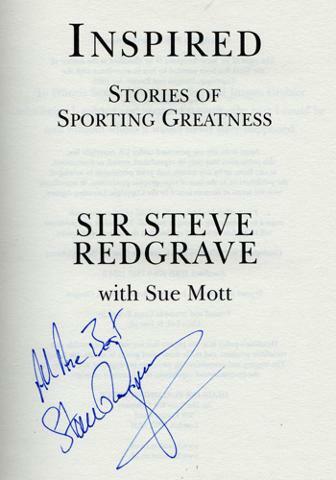 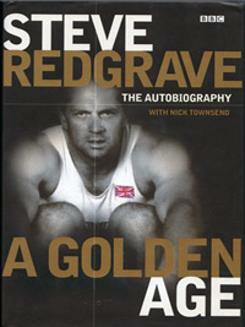 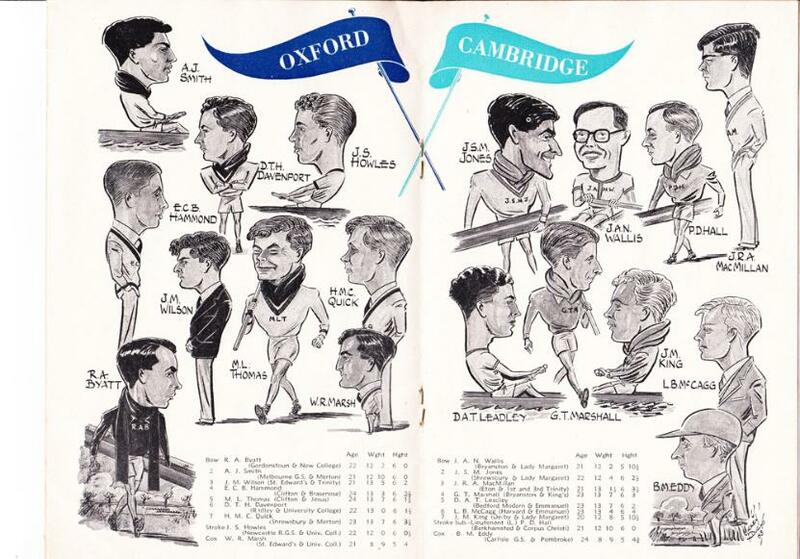 Signed book "Inspired - Stories of Sporting Greatness"
signed autobiography "A Lifetime in a Boat"
with Centre Page Spread showing caricatures of Oxford & Cambridge Crews + team pics + rower biographies with facsimile autographs. 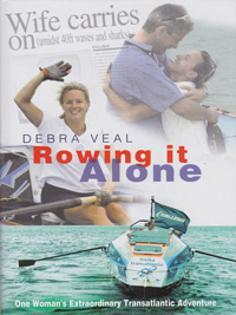 Please Contact Us for delivery options / costs. 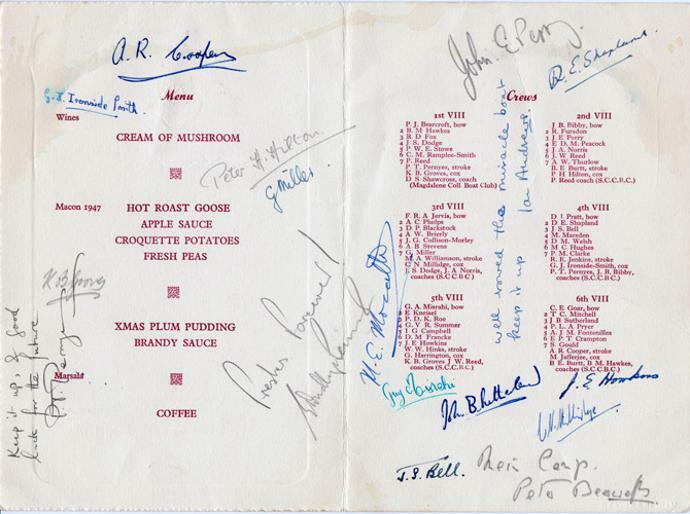 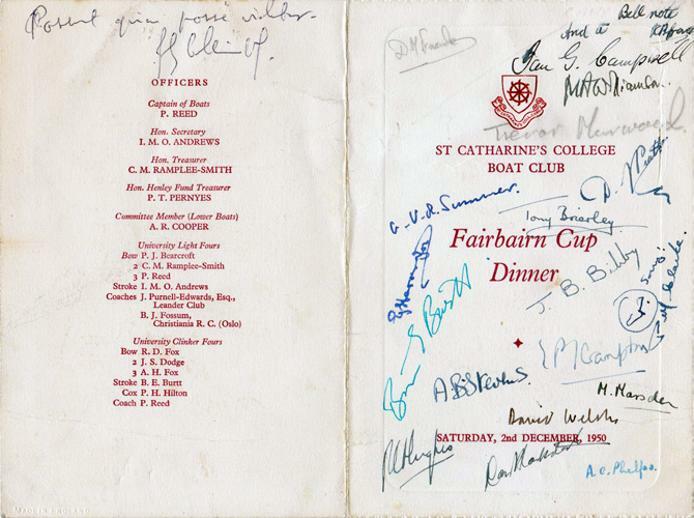 Multi-signed menu booklet for the 1950 Fairbairn Cup Dinner held by St Catherine's College Boat Club, on Sat Dec 2nd with 36 autographs / signatures of the Fairbairns crews & officials with a few annotated messages & comments. 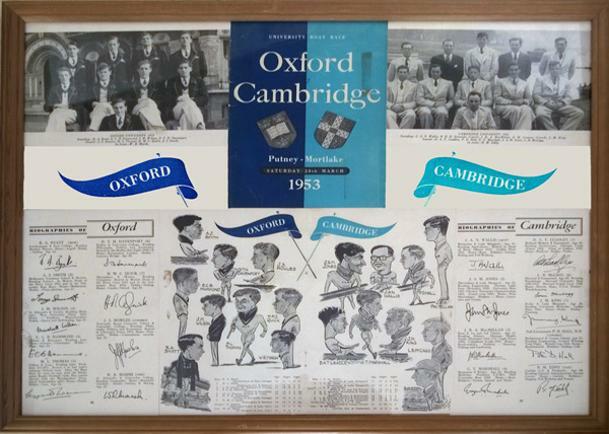 Please Contact Us for further details and purchase price / delivery options. 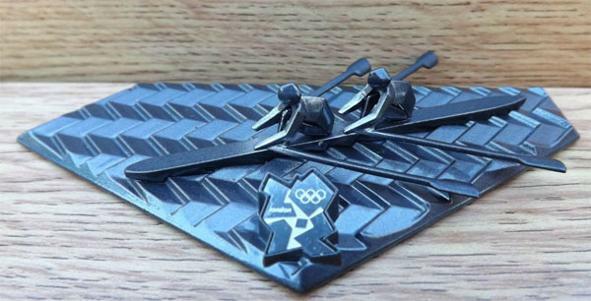 Gold-coloured metal oar & rowing club badge tie clip. 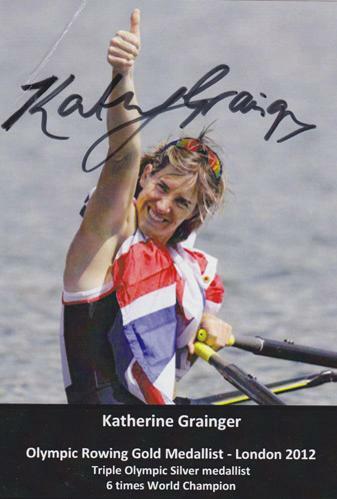 Welcome to Uniquely Sporting's sports shop / store page for rowing & boat race memorabilia, collectables, souvenirs, signed balls, clothing, photos, posters, cards, books, etc.